Not all of us will be home for Christmas, or comfortably seated with friends and family for a Christmas feast… some of us will be on the road. Travelers looking for a holiday meal can find it quite difficult. You’re tired and hungry so you jump of an exit only to find that every restaurant is closed. 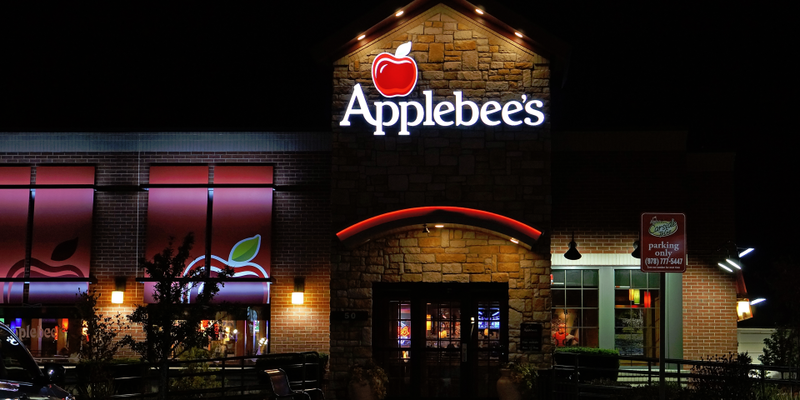 An increasing number of chain restaurants are choosing to remain open during the holidays, or at least opening for limited hours to meet customer demand. This list reflects information gathered from various sources. We are not responsible for it’s accuracy. This list will be updated as additional information becomes available. Open locations may have limited hours of operation.